Union County authorities are investigating the death of a man found in a public park in Plainfield. 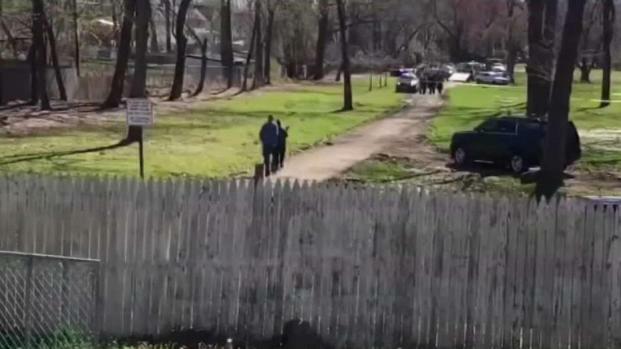 The body of 20-year-old Wykil Sherrod Jr. of Plainfield was found near a picnic table in Green Brook Park Wednesday afternoon. An autopsy performed Thursday concluded the cause of death was a gunshot wound. The circumstances that led to the shooting are unknown. Union County police and the Union County prosecutor's office are investigating. 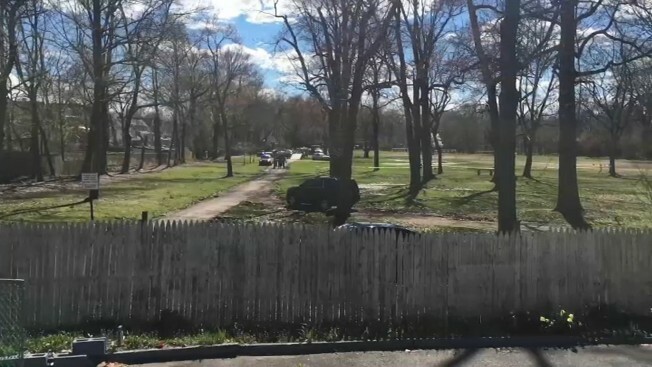 Police are investigating a deadly shooting at a park in Plainfield, New Jersey. Brian Thompson reports.